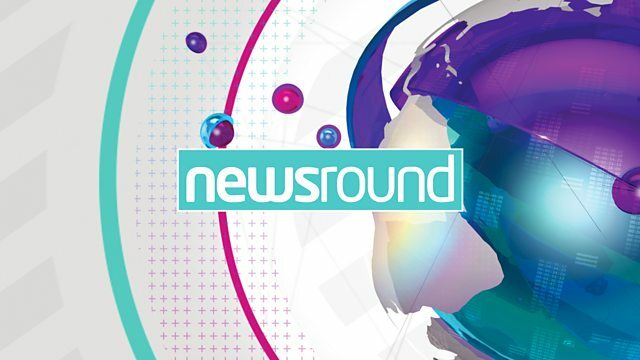 I'm Ricky, and this is Newsround. classic he was like oh, oh, oh. the one million dollar prize. So why is she so good? can't imagine having any other job. We'll be back in half an hour.